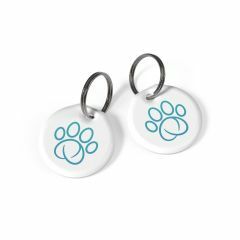 The SureFlap RFID Collar Tag allows you to use the Sure Petcare range even if your cat isn't microchipped. 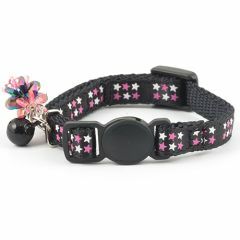 SureFlap collar tags contain a code that is unique to your pet so you can simply register it as normal. 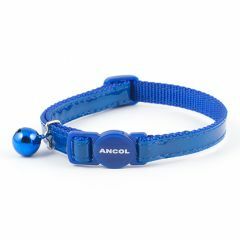 This Ancol Elasticated Kitten Collar is made from a lightweight, softweave, elasticated material with a coloured diagonal stripe design. 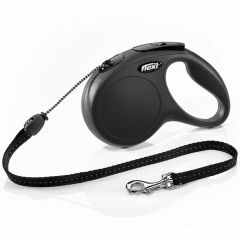 It features a safety buckle to prevent your cat getting caught and a warning bell. 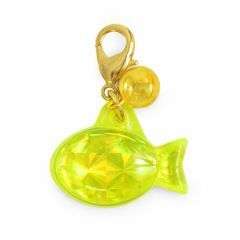 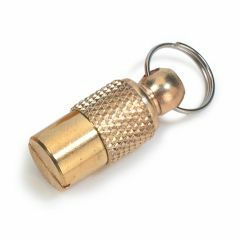 The Ancol Brass Cat ID Tube allows you to put your personal information safe inside it and attach it securely to your cat's collar. 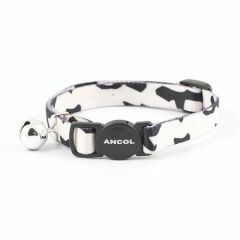 The Ancol Cat Reflective ID Tag can help to identify your cat if they stray or are lost. 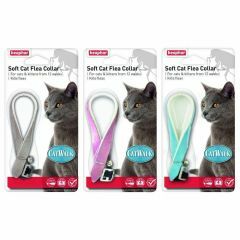 It is easy to fit and comfortable for your cat to wear. 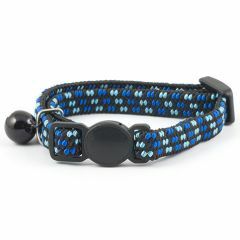 It is reflective for extra night-time safety.